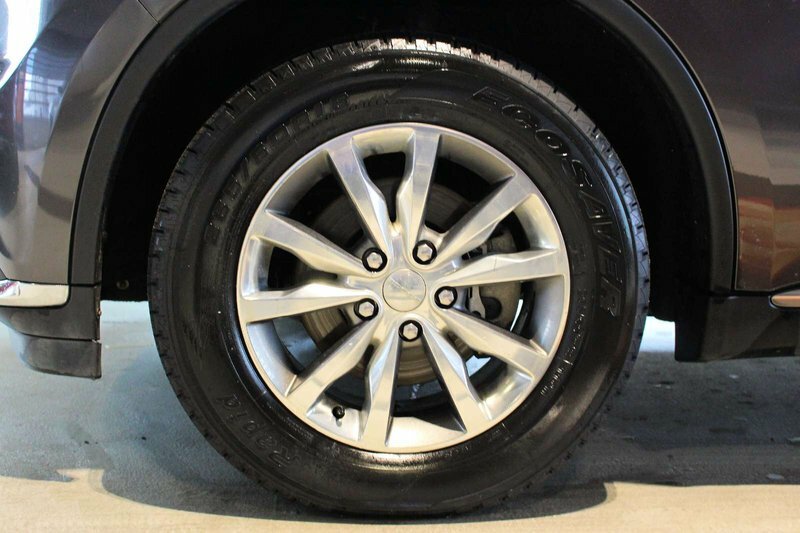 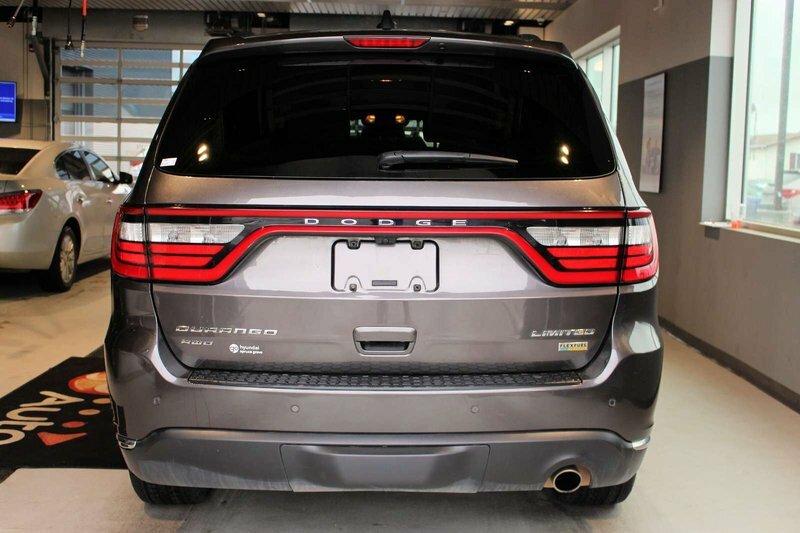 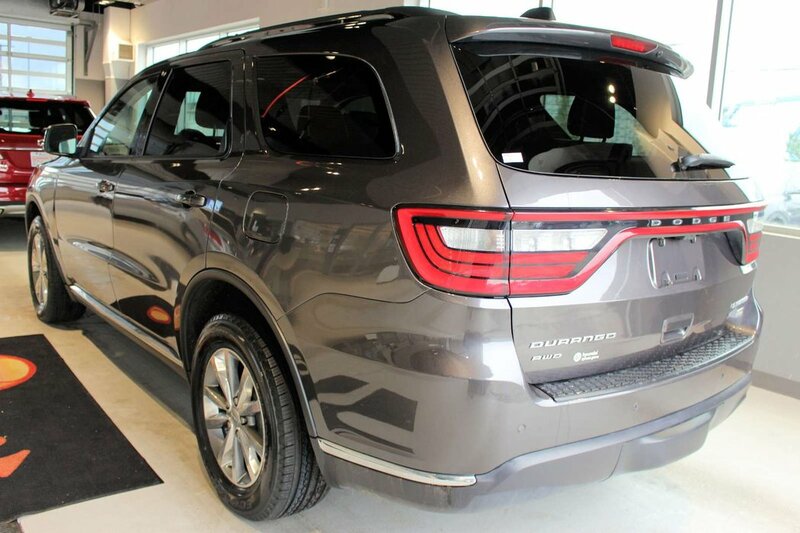 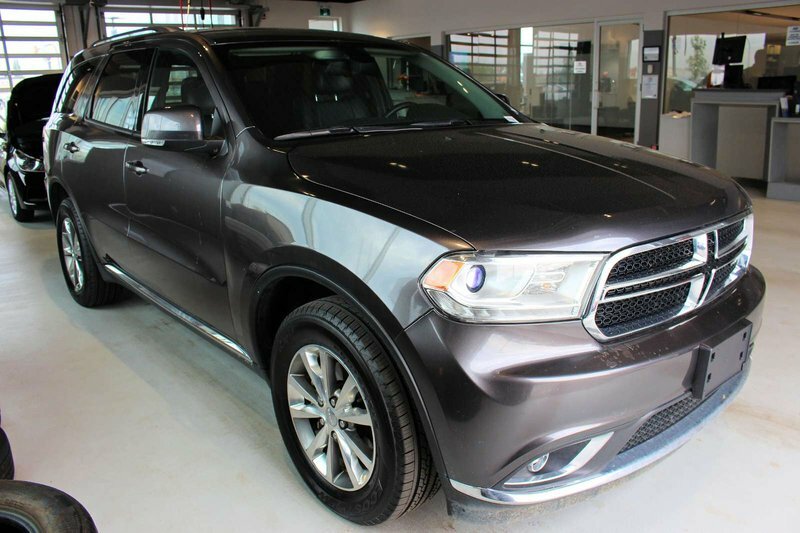 Blending the capacity and capability of a full-size SUV with the day to day practicality of a large crossover, our fierce 2015 Dodge Durango Limited AWD is presented in Granite Crystal Metallic! 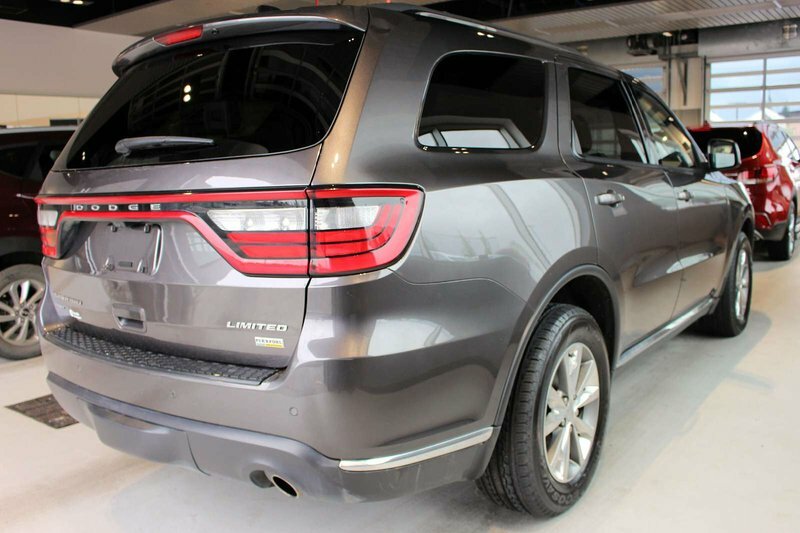 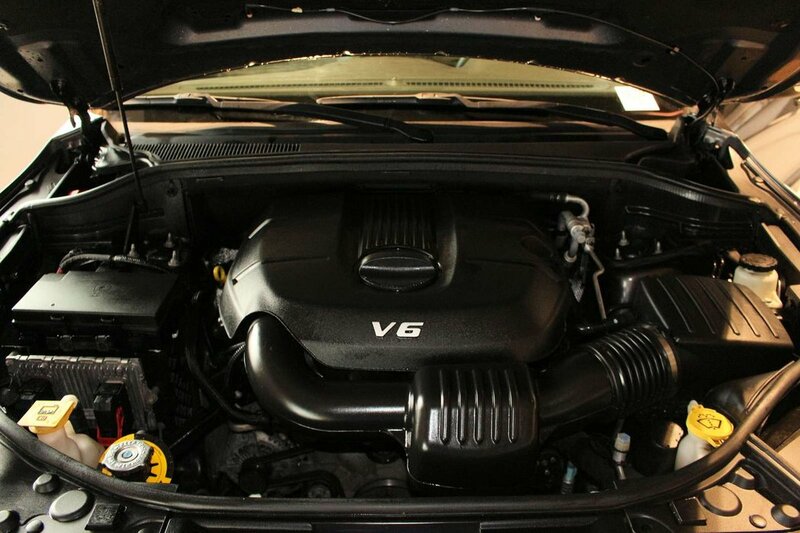 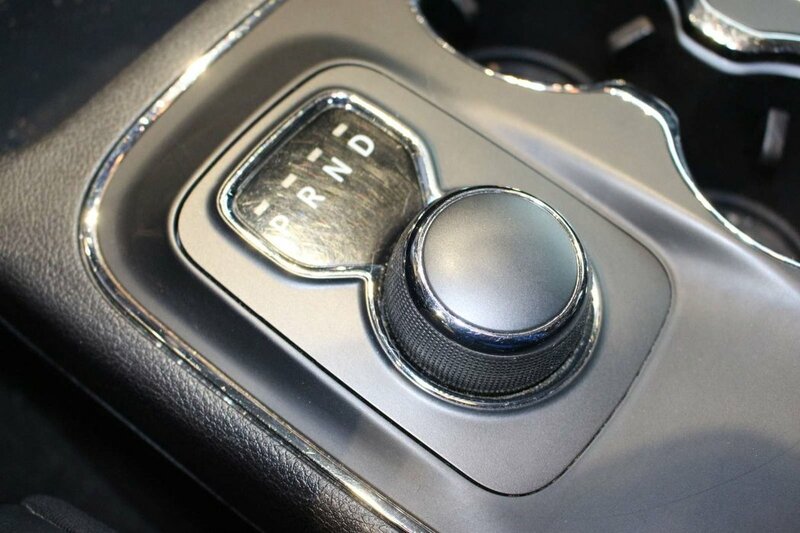 Powered by a potent 3.6 Litre Pentastar V6 that offers 290hp while matched with an 8 Speed Automatic transmission with steering wheel mounted paddle shifters. 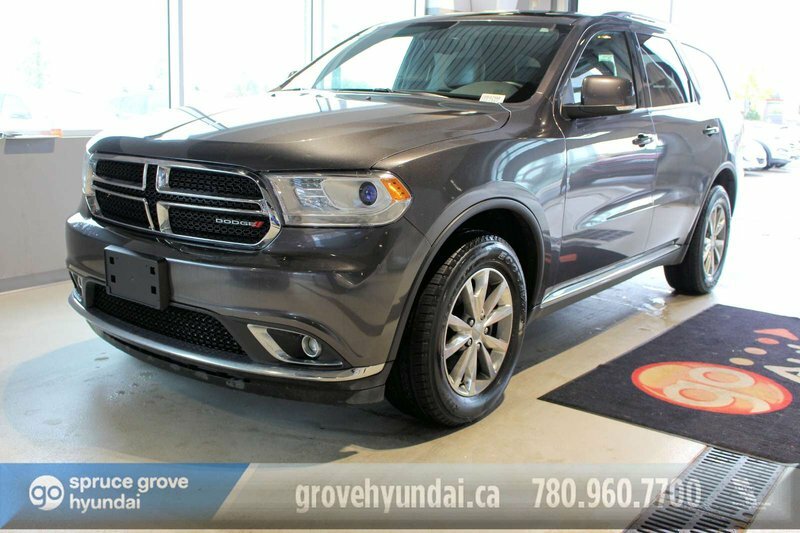 This impressive All Wheel Drive team rewards you with an impressive 9.4 L/100km on the open road with acceleration that makes your pulse race. 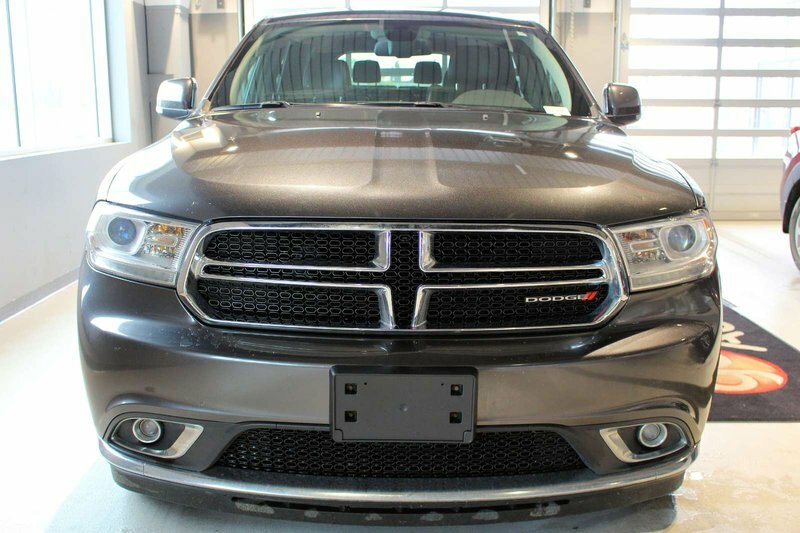 Projector headlamps and a bulked up hood exude attitude and dramatic style and let on-lookers know that this Limited means business. 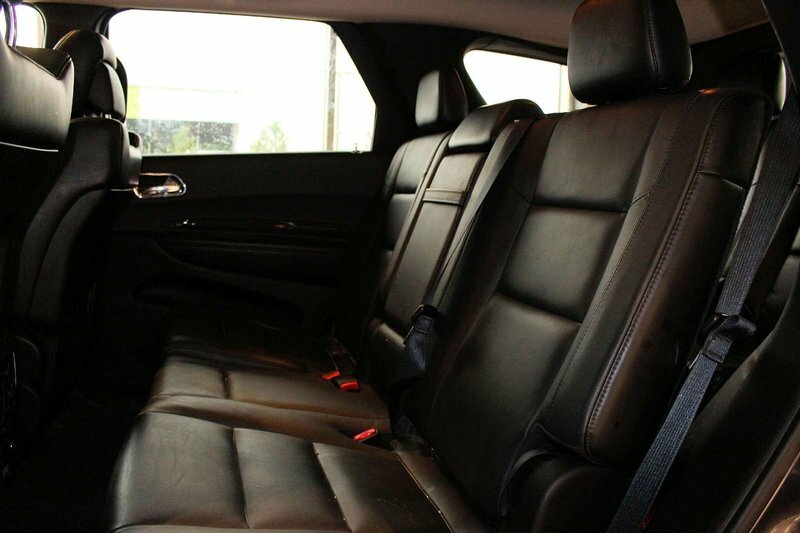 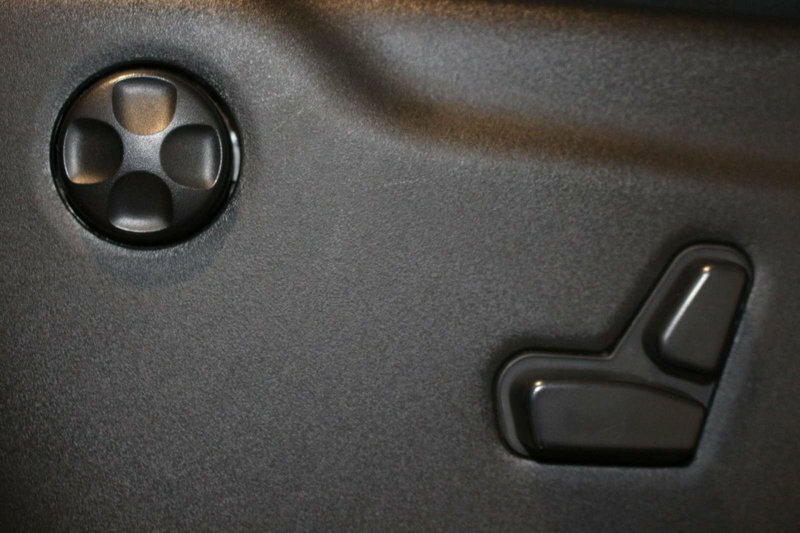 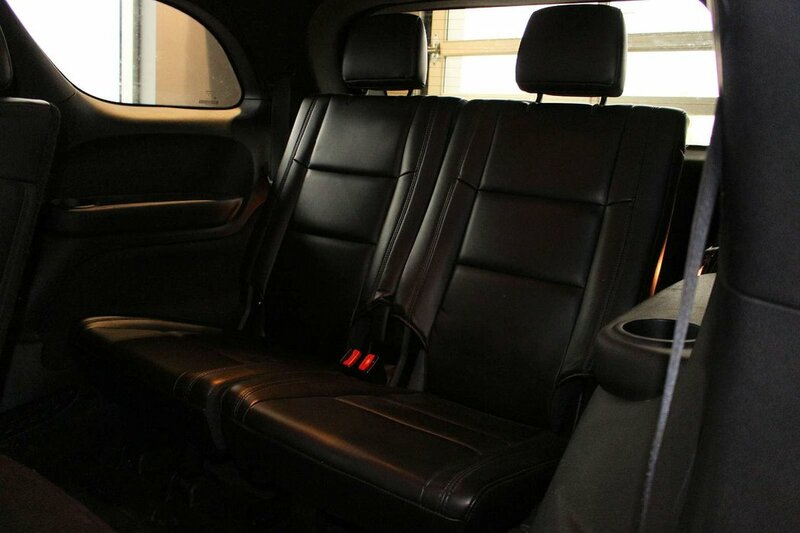 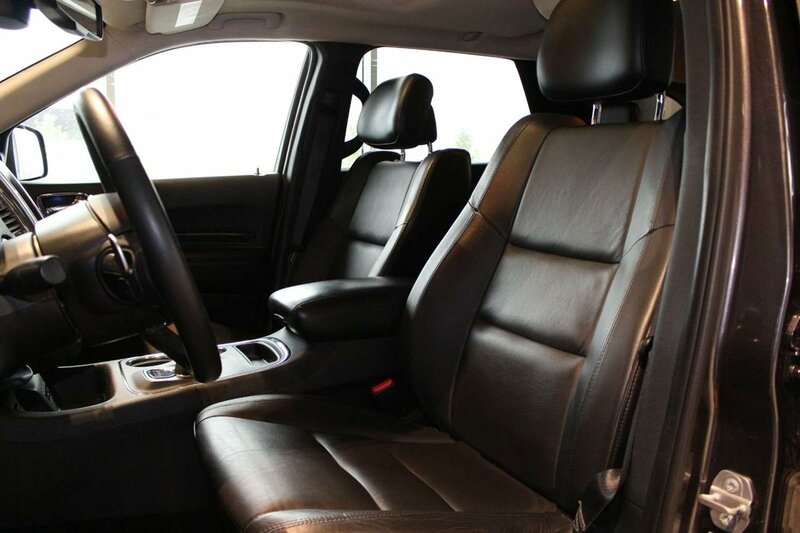 Once inside our Limited, you'll see that the interior is an indulgence for your senses. 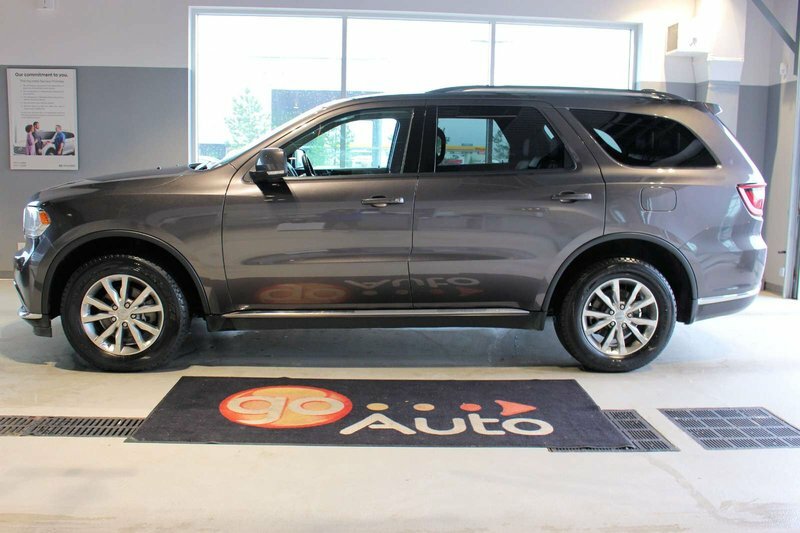 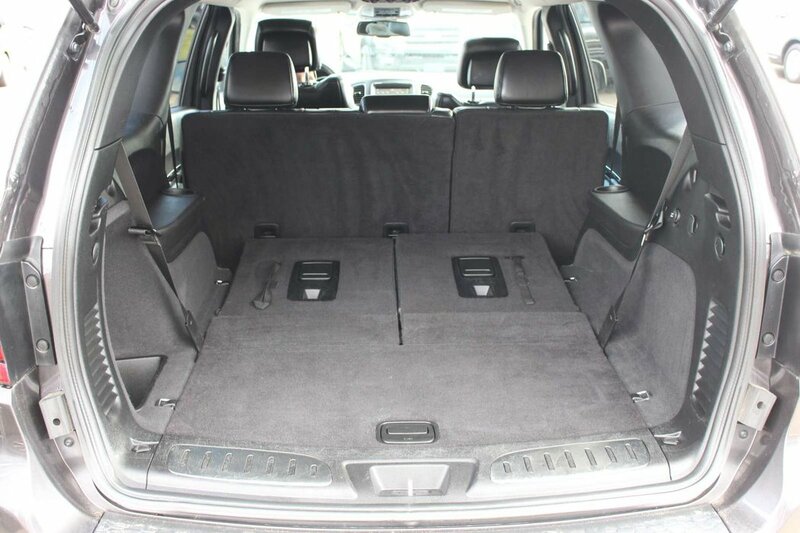 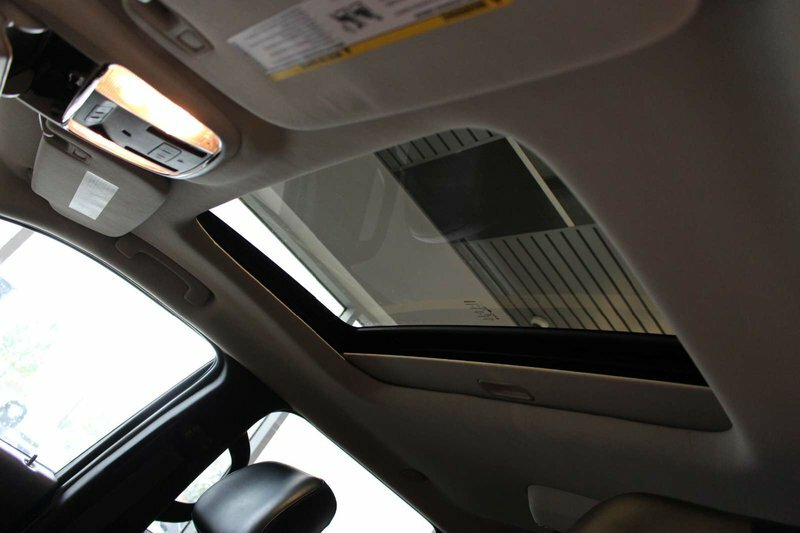 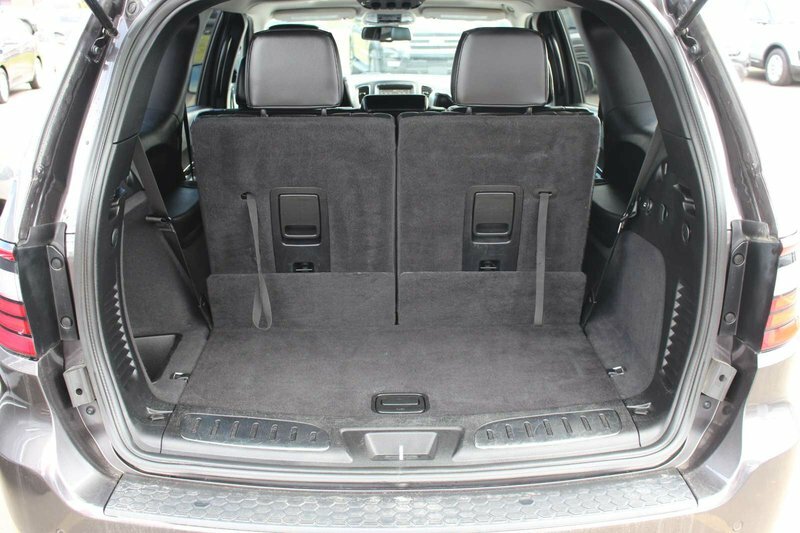 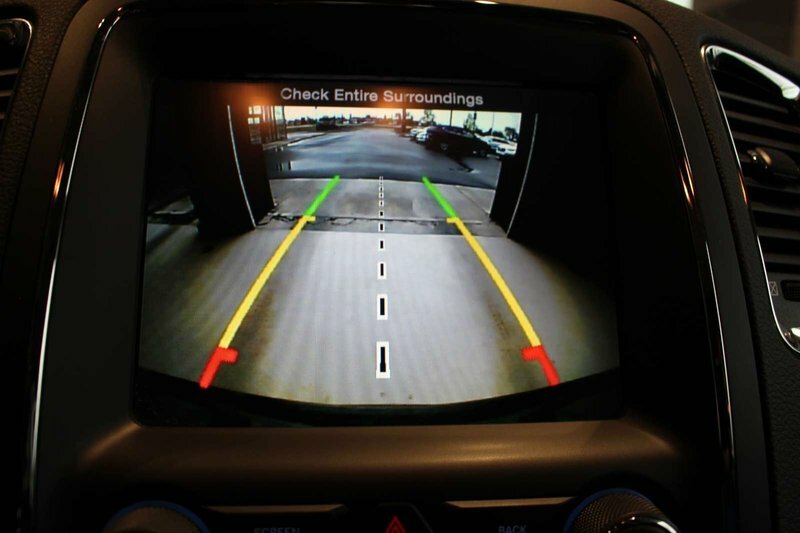 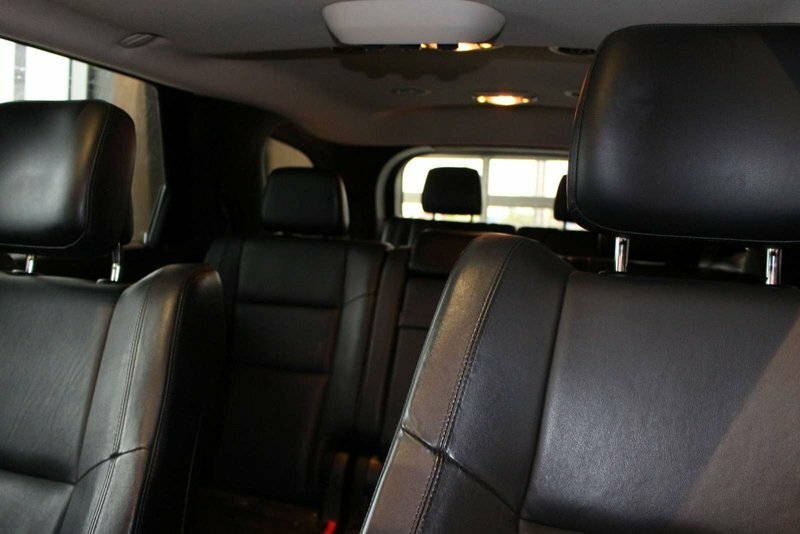 Complete with a panoramic sunroof and heated leather seats featuring memorized adjustments, this seven-passenger SUV is full of great style and technology. 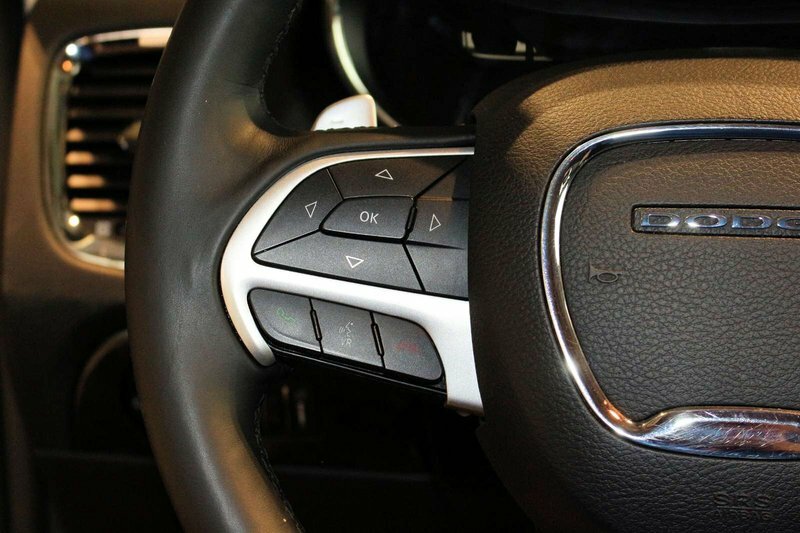 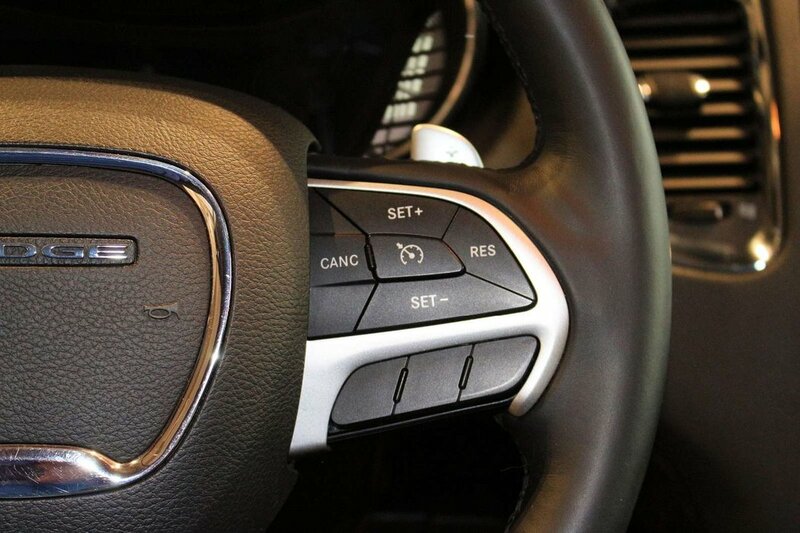 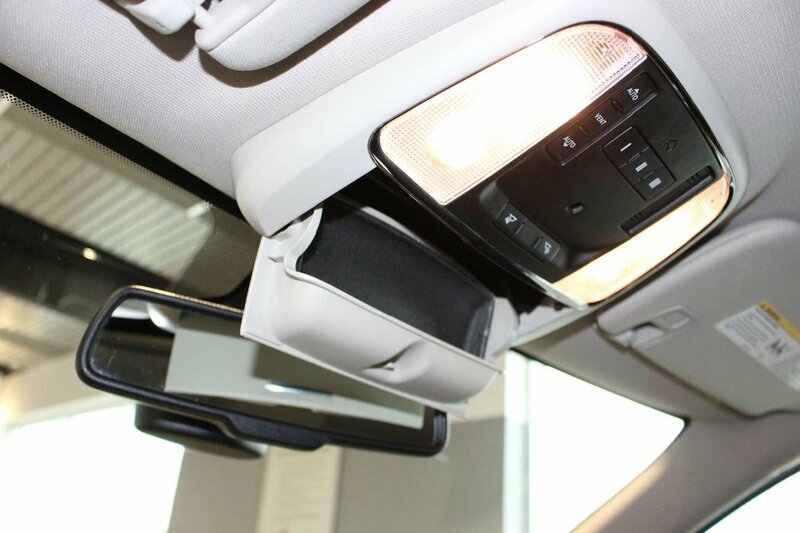 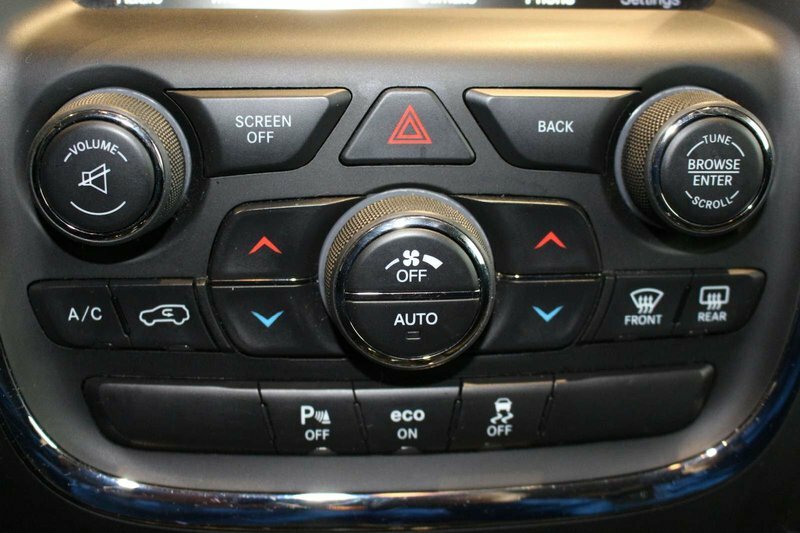 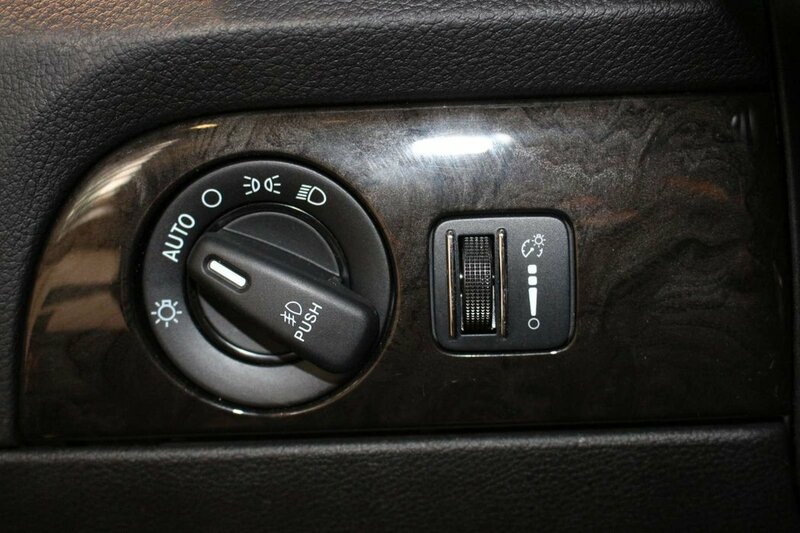 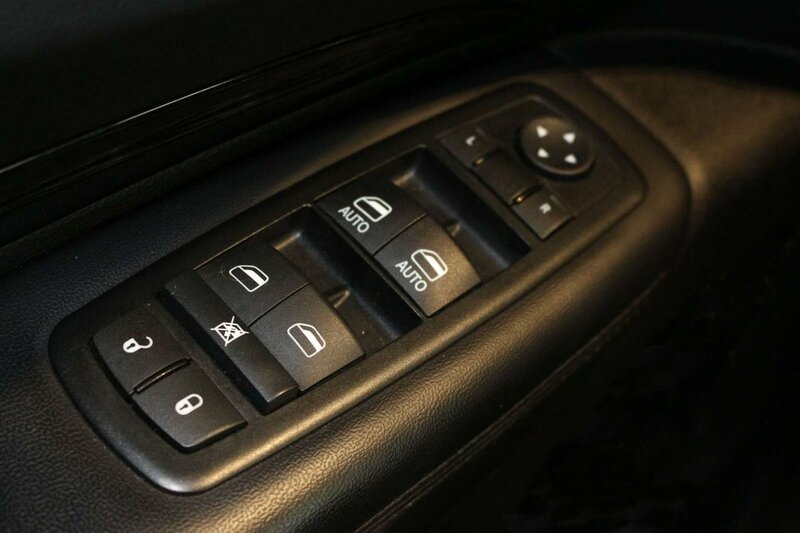 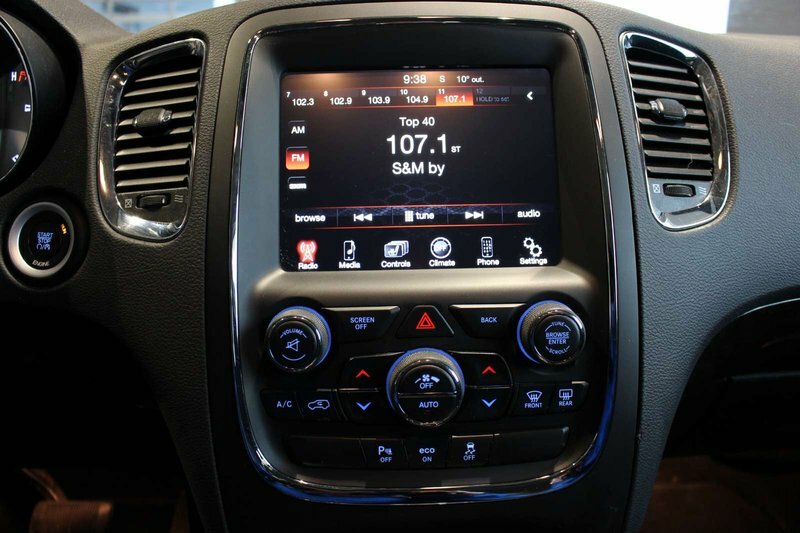 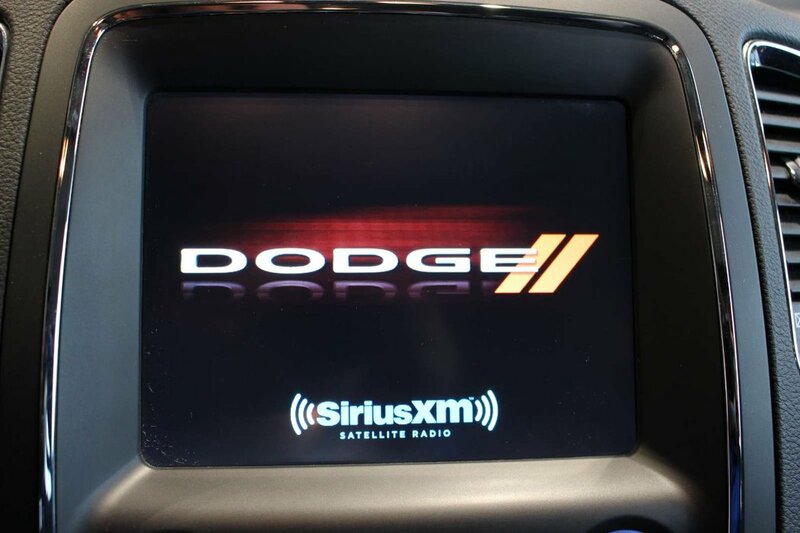 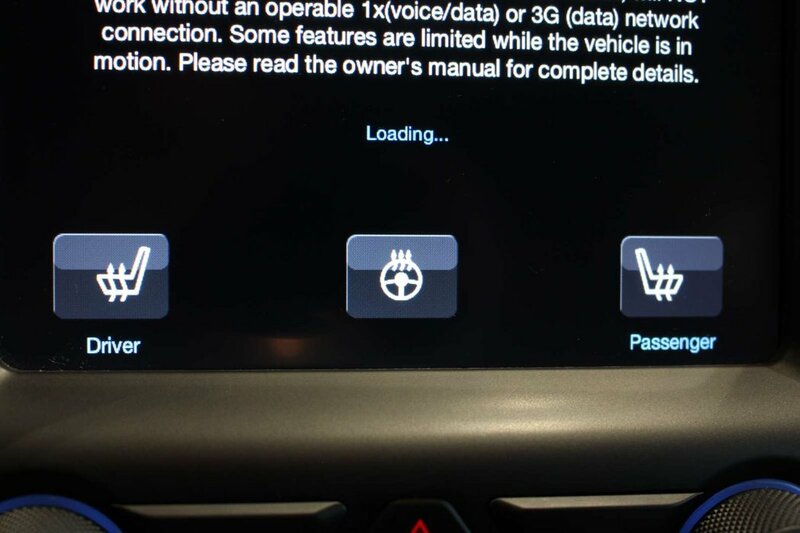 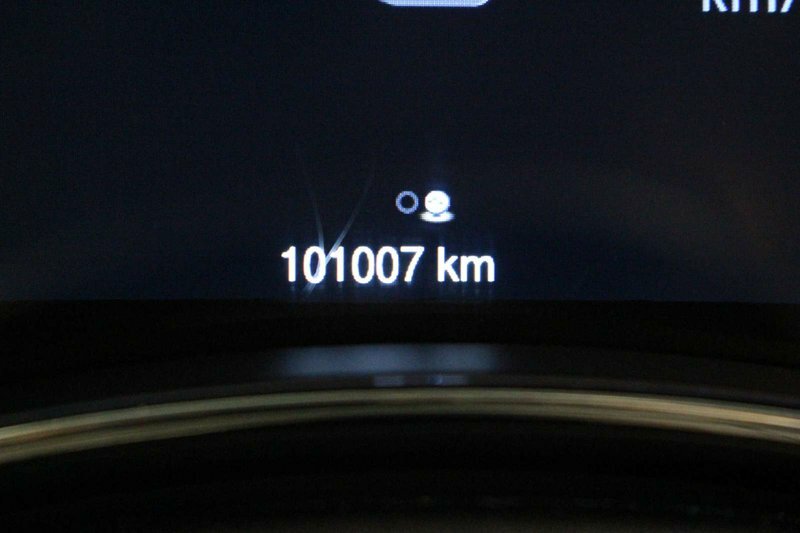 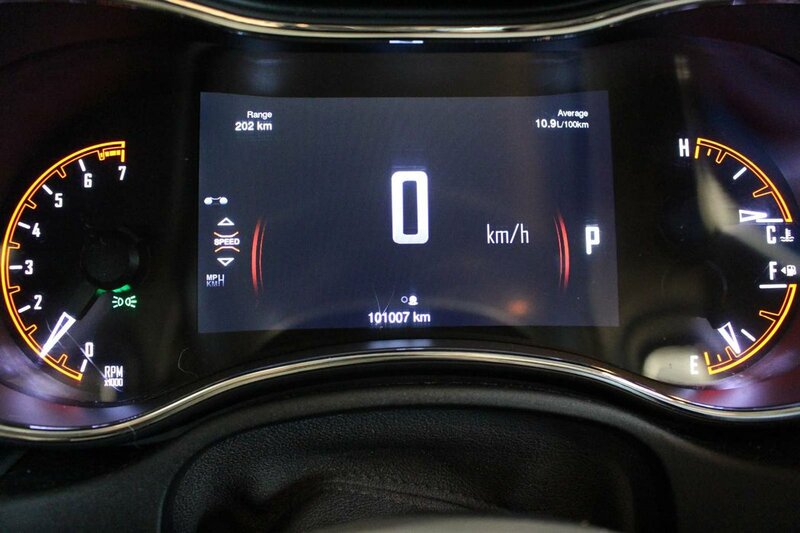 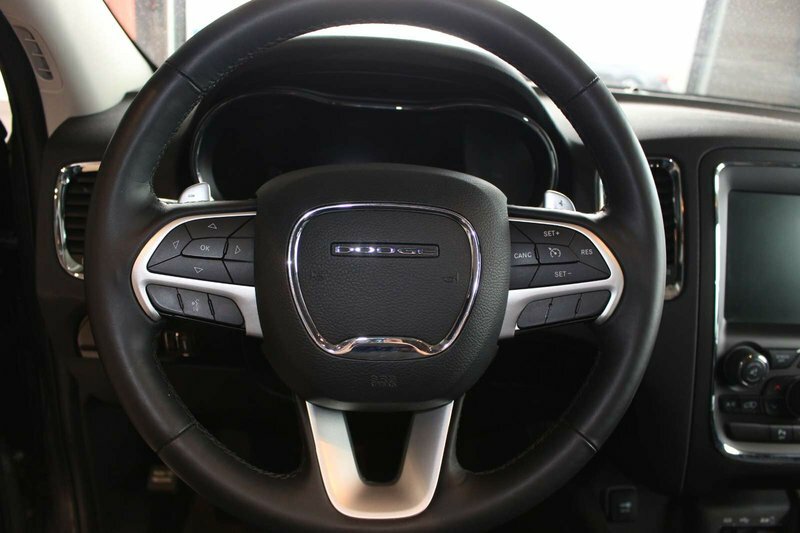 Check out the UConnect touchscreen display, crank up the tunes, or make a phone call all while keeping your hands on the heated steering wheel.